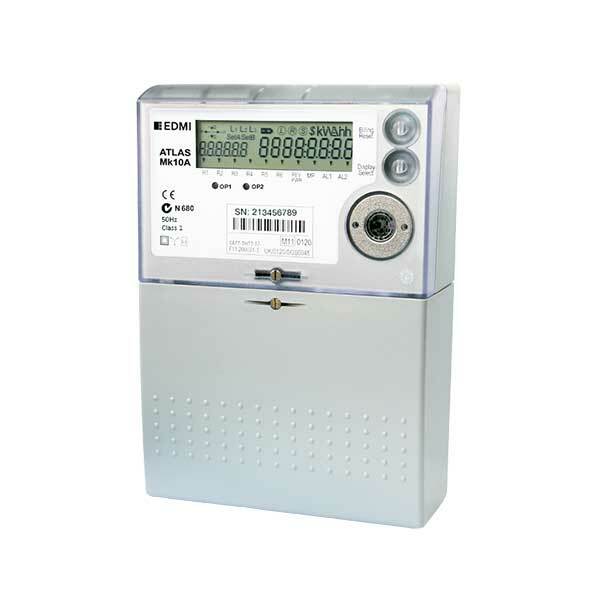 EDMI Limited is one of the leading Smart Energy Solutions providers in the world. 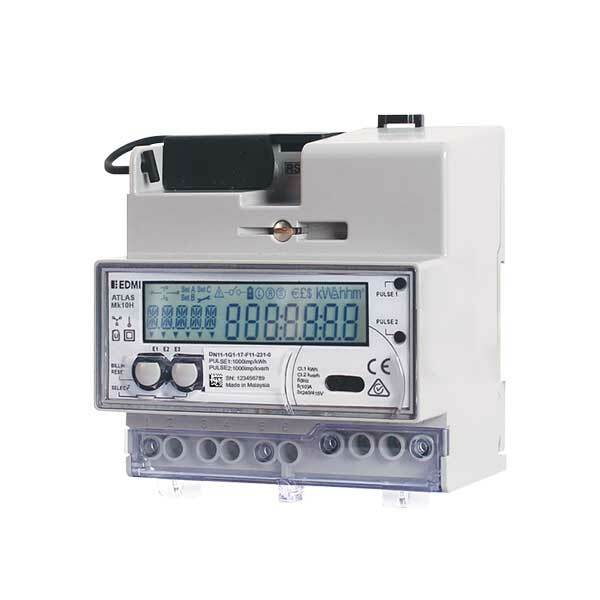 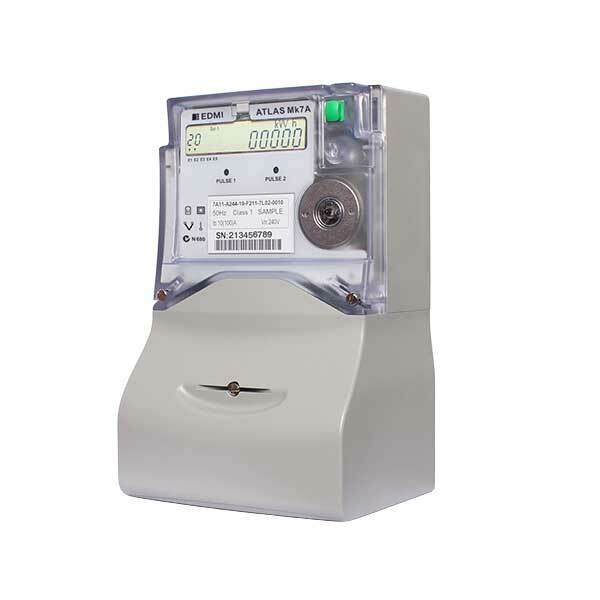 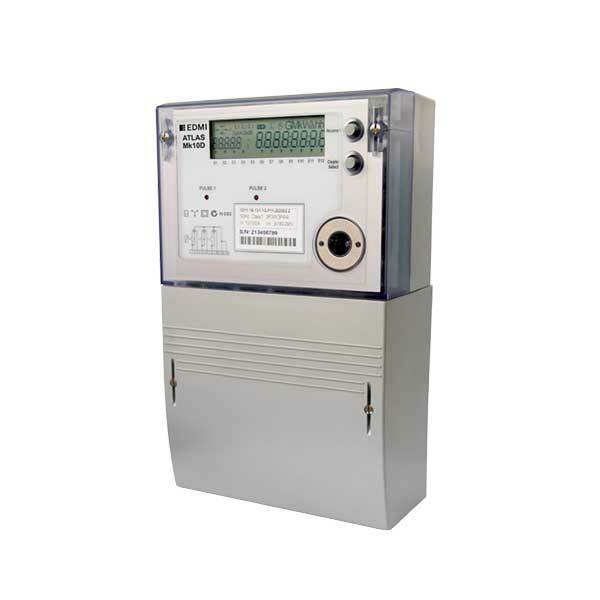 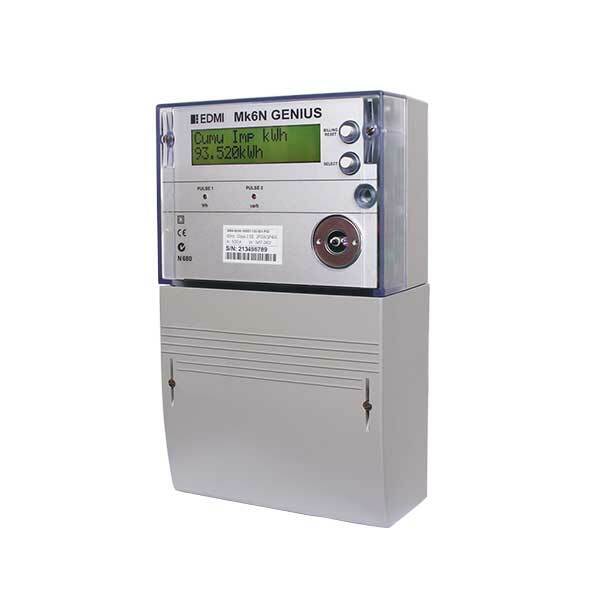 EDMI is focused on designing, developing and manufacturing innovative and technologically advanced energy meters and metering systems for the global utility industry. 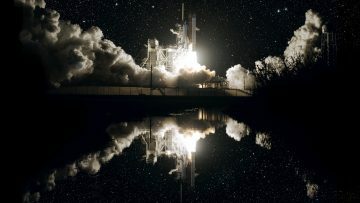 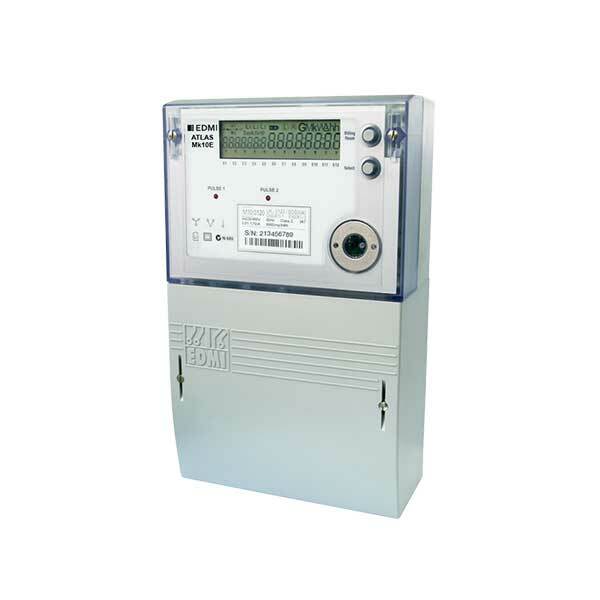 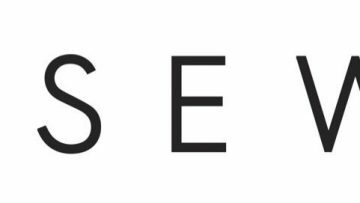 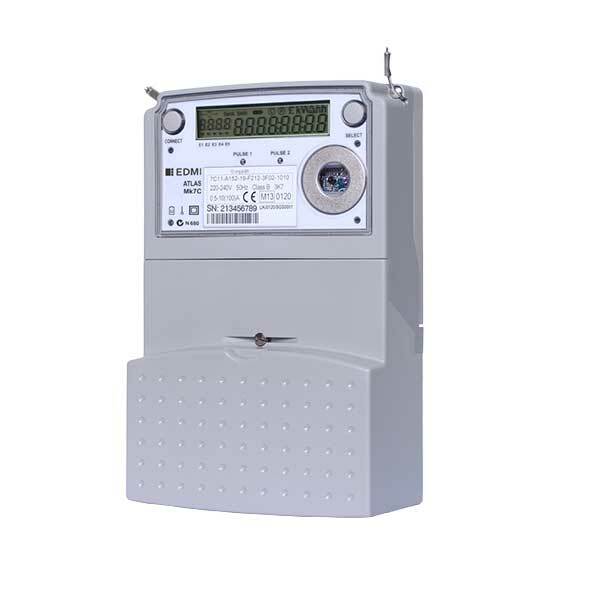 Their metering portfolio includes a comprehensive range of premium quality metering products, advanced infrastructure and energy management systems. 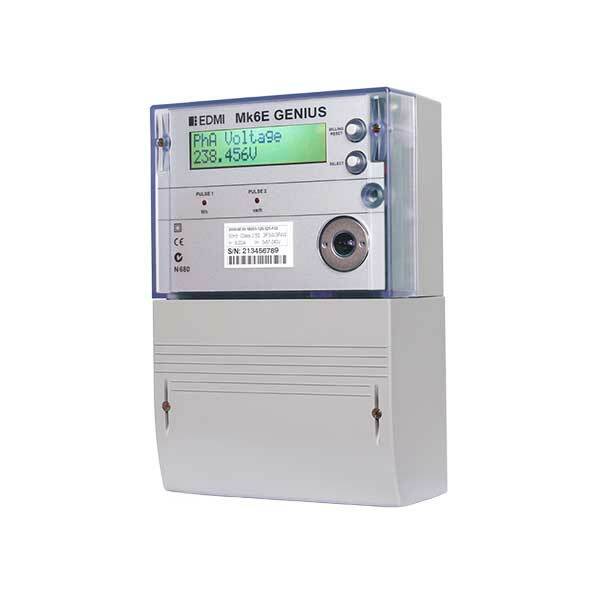 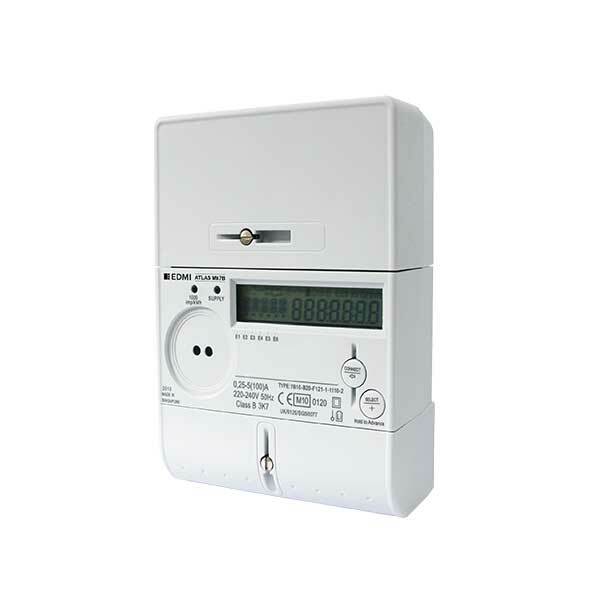 With over 30 years’ experience of manufacturing smart meters and millions of EDMI smart meters installed worldwide, EDMI’s products are tried and tested, giving you the confidence of working hand in hand with a company with a proven track record.